Featuring top experts in design, layout, illustration, image editing, production and publishing workflows, CreativePro Week attendees are themselves leading creative professionals intent on keeping up with the latest innovations and best practices. In 2019, the PDF Association is sponsoring CreativePro Week, and will have a table at the event. In addition, CreativePro Week attendees receive a discount on Electronic Document Conference registration! The PDF Association’s Electronic Document Conference 2019 is also in Seattle on June 17-18, immediately following CreativePro Week. 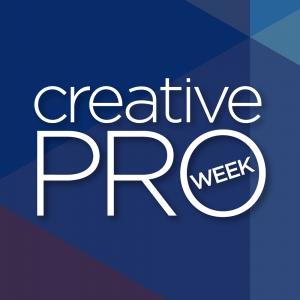 Learn more about CreativePro Week 2019.